Enel, has agreed a US$1.35 billion deal to sell a group of Mexican wind and solar power plants to investors in both Canada and Mexico. EGP signed agreements to sell 80% of the share capital in a newly formed Mexican holding company to Canadian institutional investor Caisse de dépot et placement du Québec (CDPQ) and Mexican pension fund CKD Infraestructura México, Enel said in a press statement. 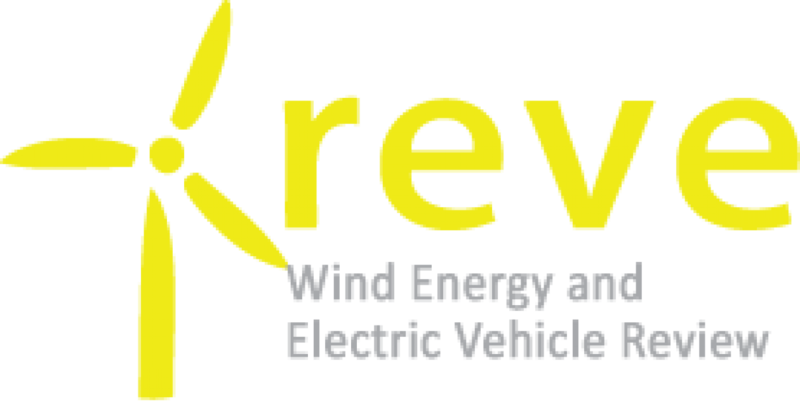 The Mexican holding company owns 100% of the capital in eight special purpose vehicles (SPVs) that, in turn, own three operating renewables plants and a further five that are under construction. The eight plants have a total capacity of 1.7 GW, according to Enel. Specifically, the portfolio consists of the 427-MW Villanueva I photovoltaic (PV) solar plant as well as the 327-MW Villanueva III and 238-MW Don José PV projects. In terms of wind assets, the companies hold the 198-MW Amistad wind farm, as well as the 200-MW Dominica, 129-MW Palo Alto, 93-MW Salitrillos and 100-MW Vientos del Altiplano. The agreement represents a further step in the company’s ‘build, sell and operate’ model (BOO) and will “foster the growth of our renewables footprint,” said EGP head Antonio Cammisecra. 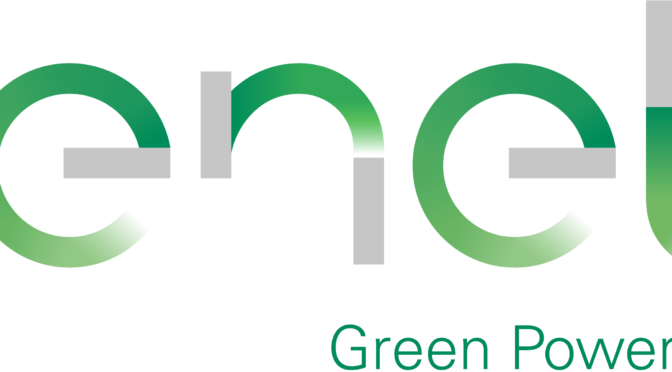 “The new model represents an opportunity for partners willing to invest in a large and diversified portfolio of projects in strategic areas, supported by long-term power purchase agreements, with the plants developed, built and operated by Enel Green Power,” said Cammisecra. The strategy enables EGP to gain access to additional resources, accelerating the company’s growth, he added. As of January 2020, EGP will also be able to transfer additional projects to the holding company. As a result of those potential transfers, it would also be able to increase its interest in the holding company until it is the majority shareholder, Enel added. Rome-based EGP has installed capacity totalling 11.2 GW in Latin America. In Mexico, it has 1590 MW of installed clean energy capacity spread across 15 power plants.